Smartphone, Tablet and Computer’s screens emission of bright blue light is potentially dangerous for users healthy sight and so, Apple, thanks to the recent iOS 9.3 update (May 2016), allows to tone down the levels of blue light coming out of your Smartphone and Tablet at night. Smartphone, Tablet and Computer screens release an intense bright blue light so that you can see them even at the sunniest times of day. But at night, your brain gets confused by that blue light, as it mimics the brightness of the sun, and this causes the brain to stop producing melatonin, a hormone that gives your body the “time to sleep” cues. 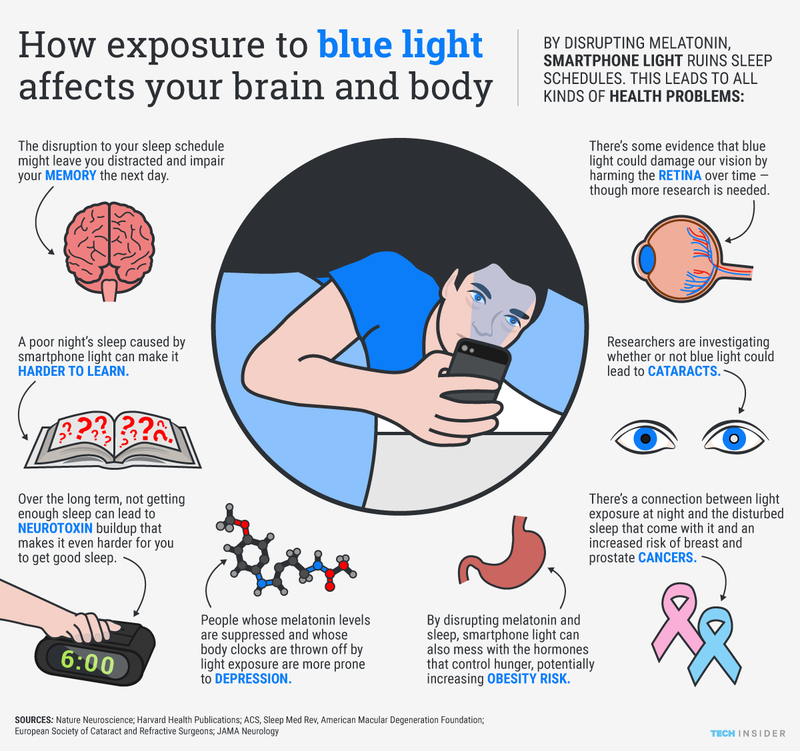 Because of this, smartphone or tablet light can disrupt your sleep cycle, making it harder to fall and stay asleep, and potentially, causing serious health problems along the way. 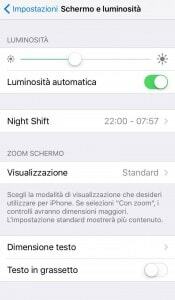 If you are an iPhone or iPad user, with the recent iOS 9.3 update, it is possible to reduce the levels of blue light coming out of your Smartphone and Tablet; this update enables a new mode called Night Shift. 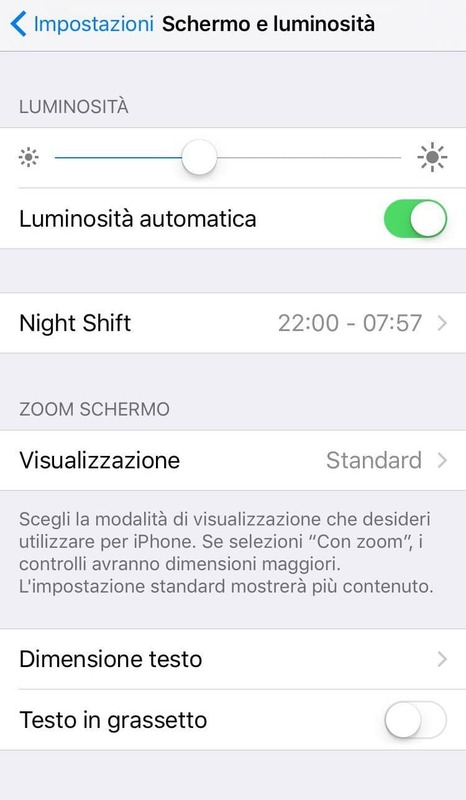 From the menu “Brightness” you can set it starting at whatever you choose time in the evening, so that your phone automatically adjusts the display brightness. “The amount of blue light these devices emit is only a fraction of that emitted by the sun, but the real concern is the amount of time people spend using these devices and the proximity of these screens to the user’s face – affirms Dr. Badalà, ophthalmologist in charge of the Ocular Microsurgery Center of Milan and Catania – and especially, about possible long-term effects of blue light on eye health”. 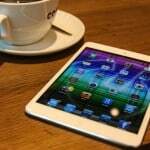 Moreover, ”when you’re looking at computer, smartphone and tablet, the high quantity of blue light released by these digital devices reduces contrast and can contribute to digital eye strain. 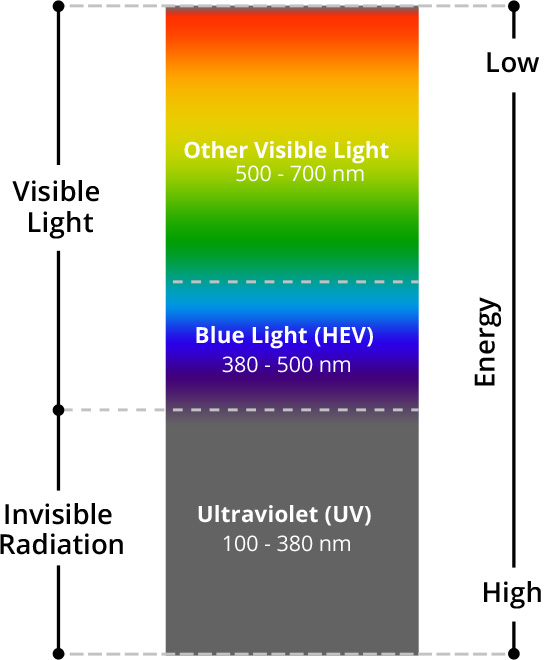 Research has shown that lenses that block blue light with wavelengths less than 450 nm (blue-violet light) increase contrast significantly. Therefore, computer glasses with yellow-tinted lenses may increase comfort when you’re viewing digital devices for extended periods of time”, Dr. Badalà explains. 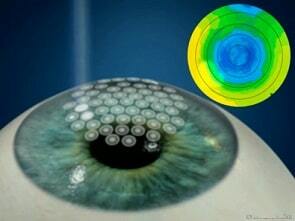 “Blue light protection becomes even more important after cataract surgery. Dr Badalà continues “we have introduced in Italy the Intraocular Lens Hi Tech and we are pioneers in the use of Intraocular Lens with an increased depth of field and a blue light filter; our long experience suggests that this type of intraocular lens guarantee much more safety and quality of vision in low contrast situations and in front of digital devices, more and more used by people. Still, not all blue light is bad. 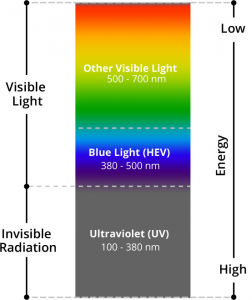 It’s well documented that some blue light exposure is essential for good health. Research has shown that the blue light boosts alertness, helps memory and cognitive function and elevates mood. 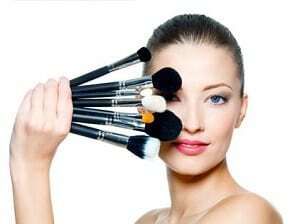 Nevertheless, the excessive exposure can cause several problems.